What do I need to do in preparation for your Visit? 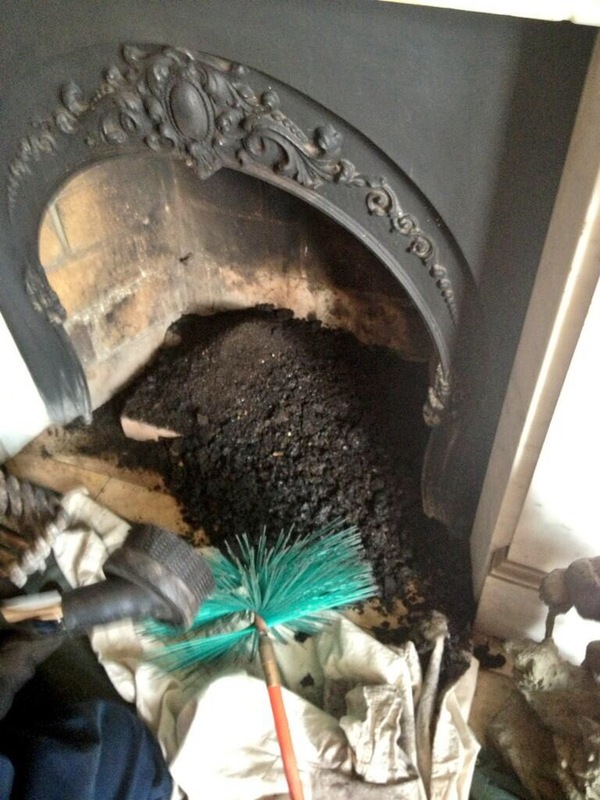 Please clear anything breakable from around your Fireplace, and clear some space for us to work in front of the Fire. Fires, AGA's & Rayburn's should be out and cold. Other than that, we will do the rest. It normally takes us between 40 minutes - 1 hour depending on what size, length and type of Chimney that you have and of course how dirty it is. No we don't. On a Normal Sweep, we always try to leave the property at least as clean as when we arrived. We put down Sheets to Protect your Carpets / Floors. We also always screen off the front of the Fire when Sweeping and use a very Powerful Vacuum to stop any Soot escaping into the Room. 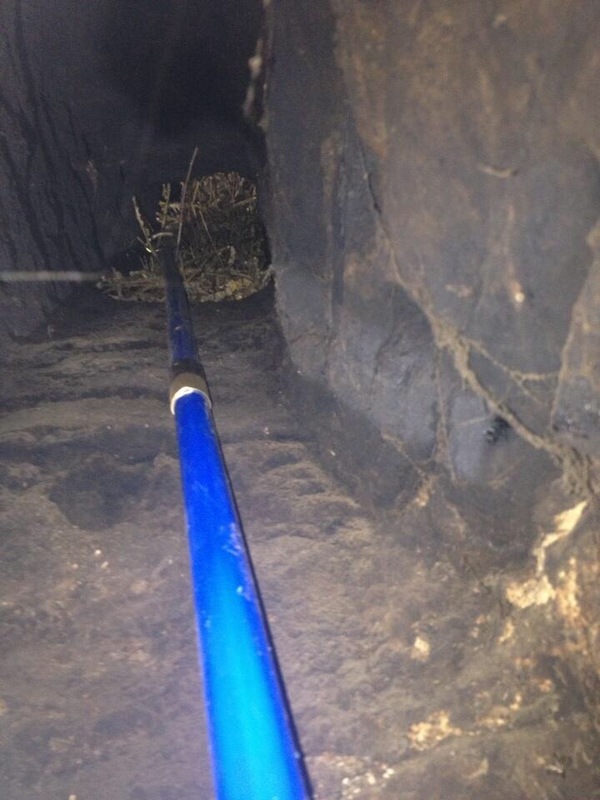 As a Minimum, each Chimney should be Swept and checked at least once a Year and because of this we try and remind people when their Chimney is due for a Sweep. - Every Three Months of Use When Using Wood, (Usually Twice a Year). 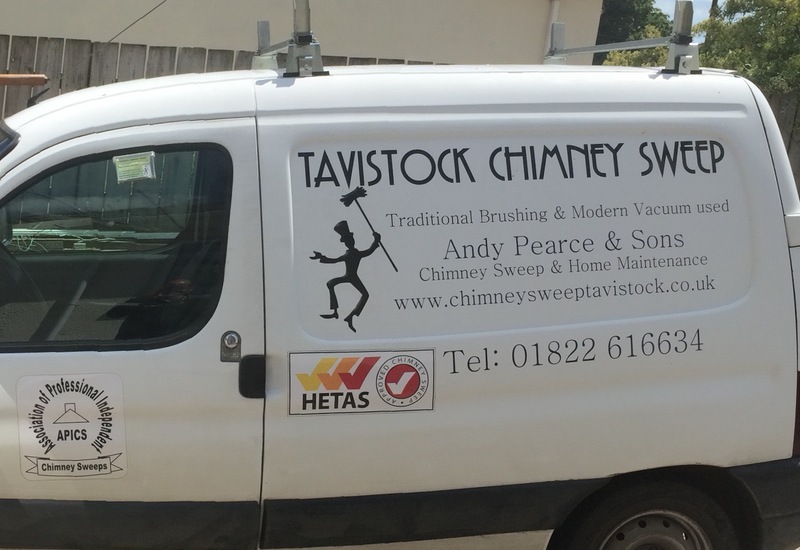 Did You know that many Insurance Companies insist that you have a Certificate of Sweeping by a QUALIFIED Professional Chimney Sweep, backed by a recognized Trade Association (in our case APICS) within the last 12 months to validate your policy? So we always Issue a Certificate On Completion. Protect Your Family & Home By Our Regular Service. We are happy to give advice on the Best Fuels and how to use your Fire efficiently. 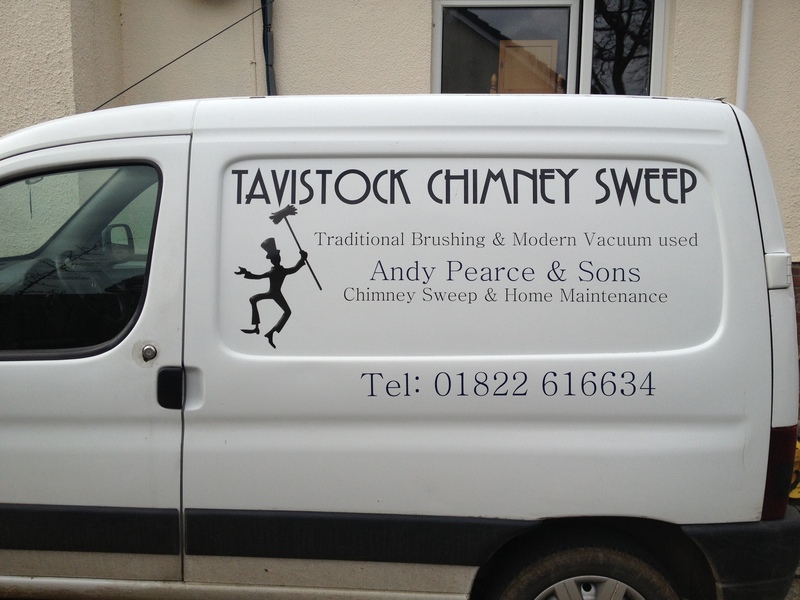 Fully Qualified & Insured Chimney Sweep based in Lamerton, Tavistock. 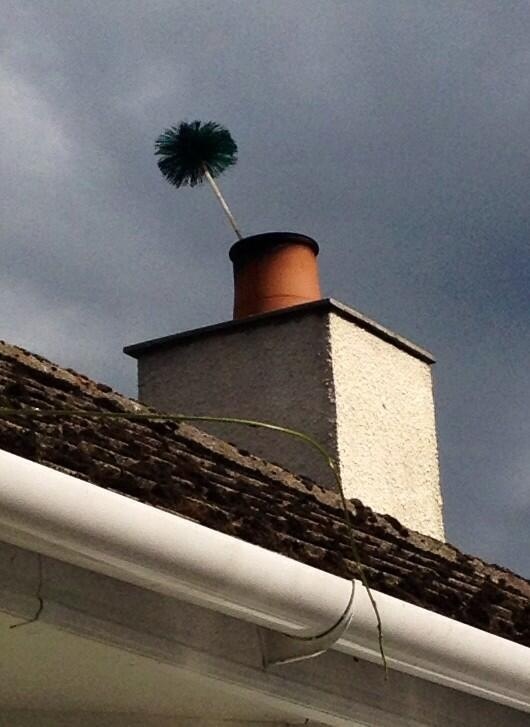 We provide a Clean & Efficient Service, able to Sweep your Chimneys without making a mess. We are Flexible with the times that we can come to you, even at short notice where possible, and we pride ourselves on being Reliable and on-time. 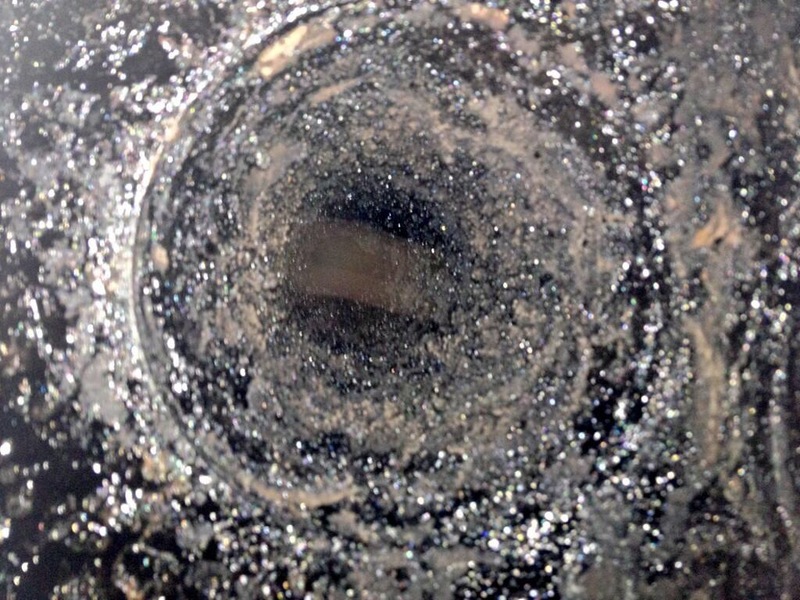 We can also repair and replace parts on your Stoves, such as Glass & Fire Ropes. Please ring us to Book an Appointment. Tavistock, West Devon, North Cornwall and The Surrounding Areas, Including Horrabridge, Yelverton, Dousland, Walkhampton, Crapstone, Buckland Monachorum, Bere Alston, Gunnislake, Lamerton, Brentor, Calstock, Dartmoor, Milton Abbot, Chillaton, Launceston, Okehampton, Callington, Lewdown etc. We Basically Cover Anywhere within a 20 mile radius of Tavistock!! If in Doubt Please Give Us a Call, if We Can't Get to You, We Will Know a Man Who Can!! 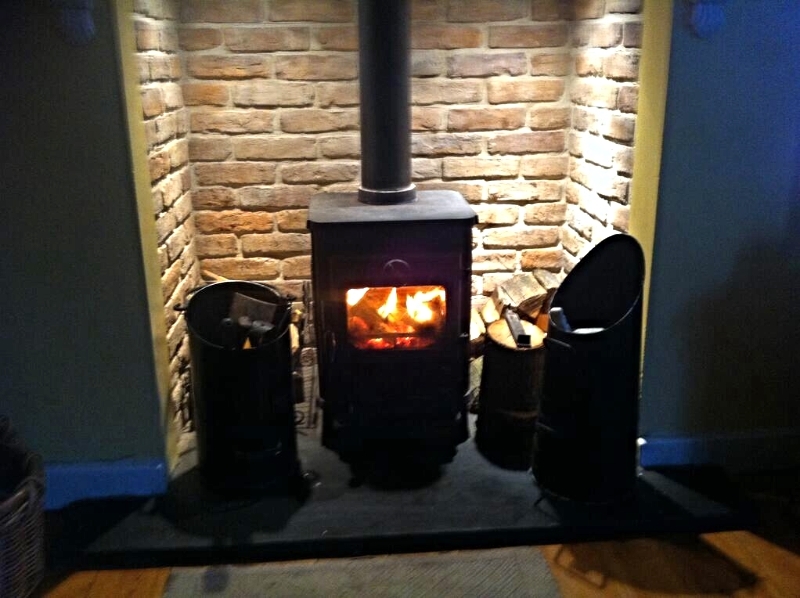 - We Sweep Open Fires, Wood Burners, Multi Fuel Stoves, Aga's, Rayburns, anything that has a Chimney, we can Sweep It!! 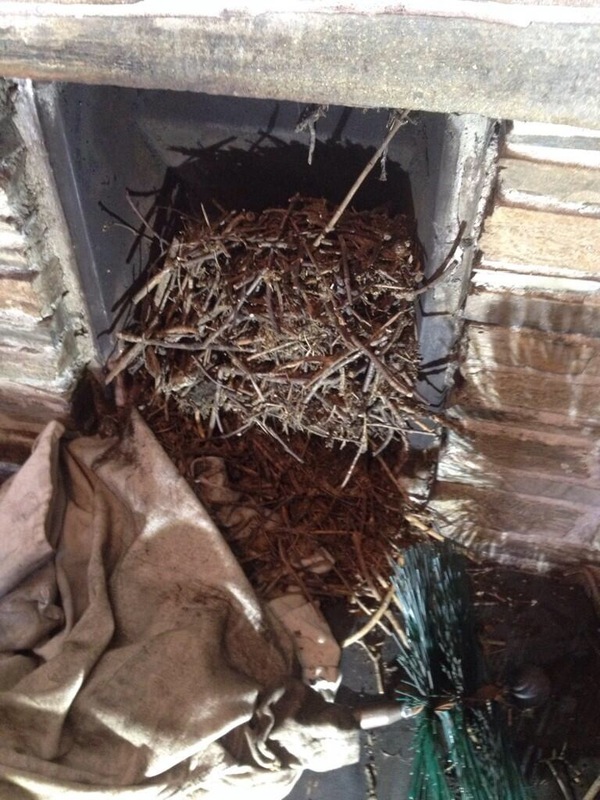 - We can Remove Birds Nests from Chimneys Quickly & Cleanly and help to prevent them coming back!! 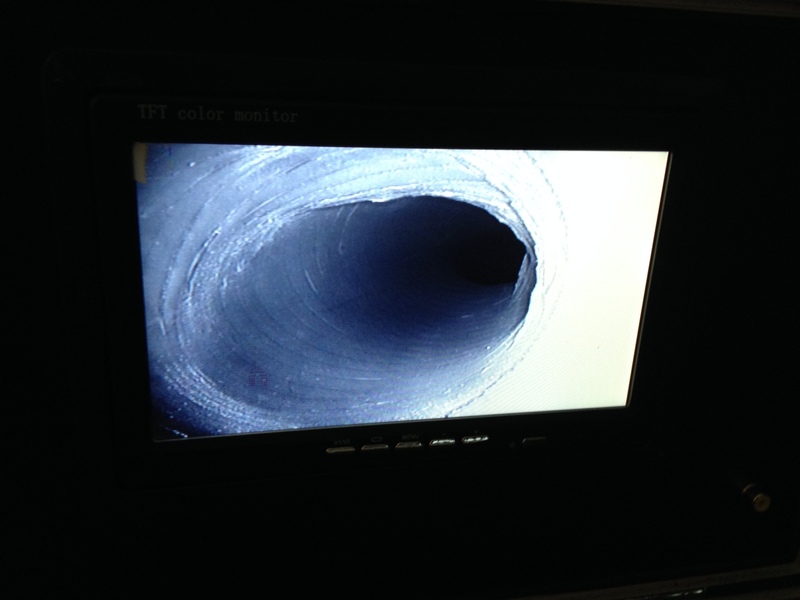 - We also carry out CCTV Chimney Survey's to check the condition or solve problems with Chimneys and provide Detailed Reports where needed. - We also Sweep Chimneys for Lettings Agencies, Landlords & Holiday Lets to help you comply with your due diligence requirements. www.tavistockelectrician.com For All Your Electrical Needs!!! www.mjpearceconstruction.com For any Carpentry & Building Projects. www.procare-sw.co.uk For Remedial Property Work, specialising in the control of Woodworm, Rot, Damp and Condensation.